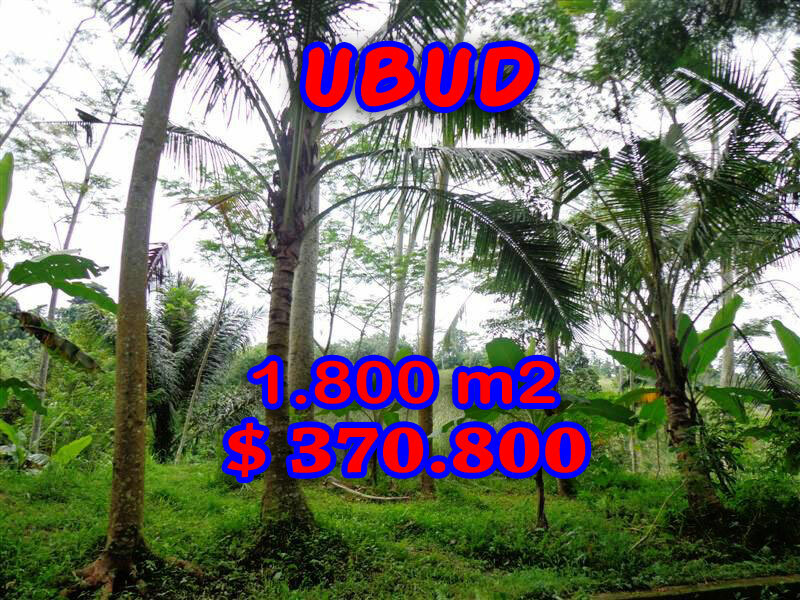 1.800 sqm of Land for sale in Ubud Gianyar Bali, located in Gentong, 10 minutes drive from Ubud traditional Market. This affordable By the river side USD 206 / m2 featuring river valley is suitable for private Villa / House in a cozy environment. Bellow are the pictures and the details of this Land in Ubud for sale 1.800 sqm with By the river side, another special offer of affordable USD 206 / m2 Property for sale in Ubud by Bali Real Property, Honestly native, legally competent Property Professionals & Bali Real Estate agent focused in Property in Bali for sale.